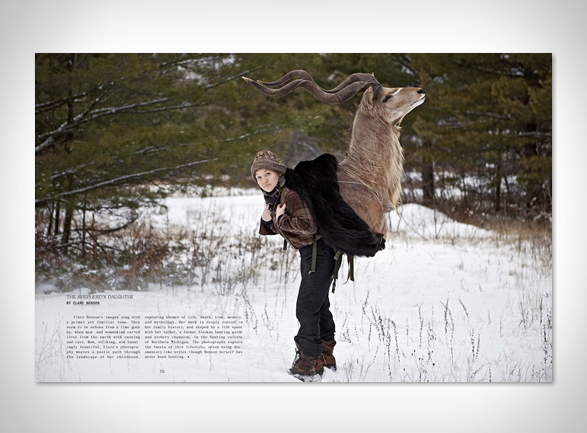 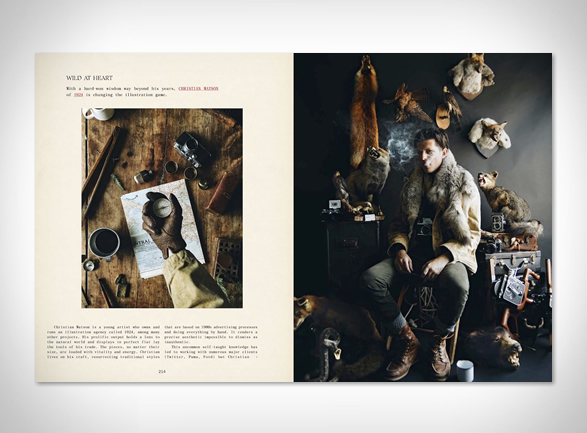 Wildside: The Enchanted Life of Hunters and Gatherers, is a new book by one of our favorite publishers - Gestalten. 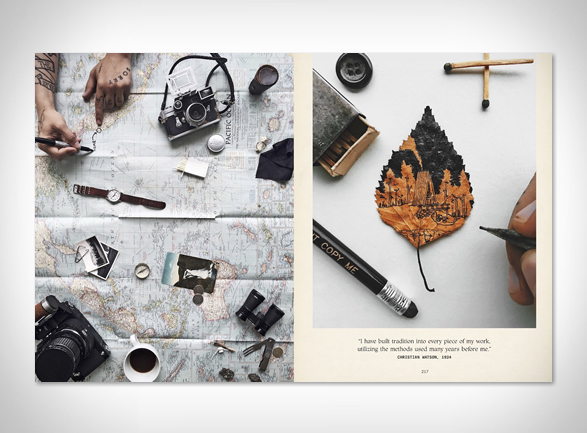 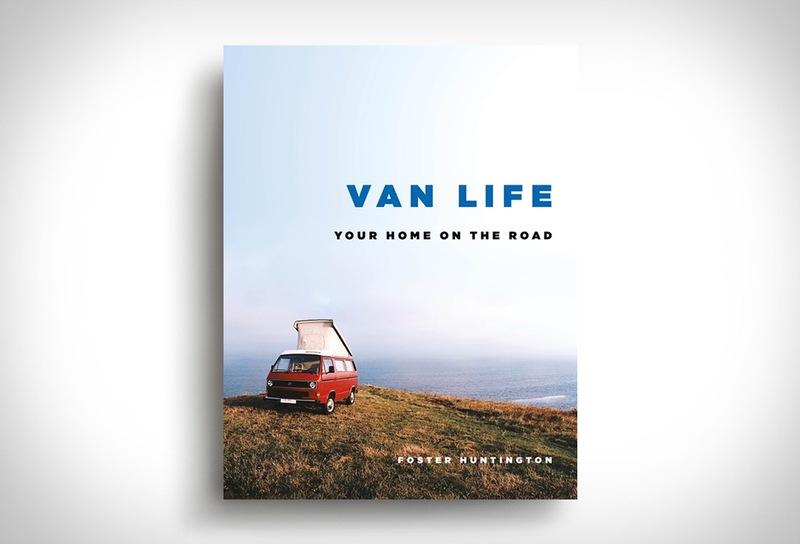 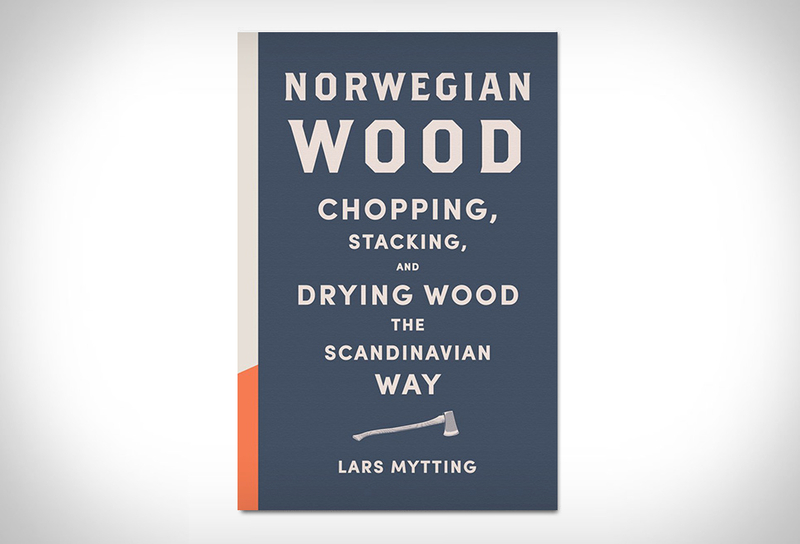 The beautifully illustrated book explores the daily lives of everyone from carpenters, collectors, explorers, to poets who seek their inspiration deep in the Californian wilderness to create projects that provide a beautiful insight into another world. 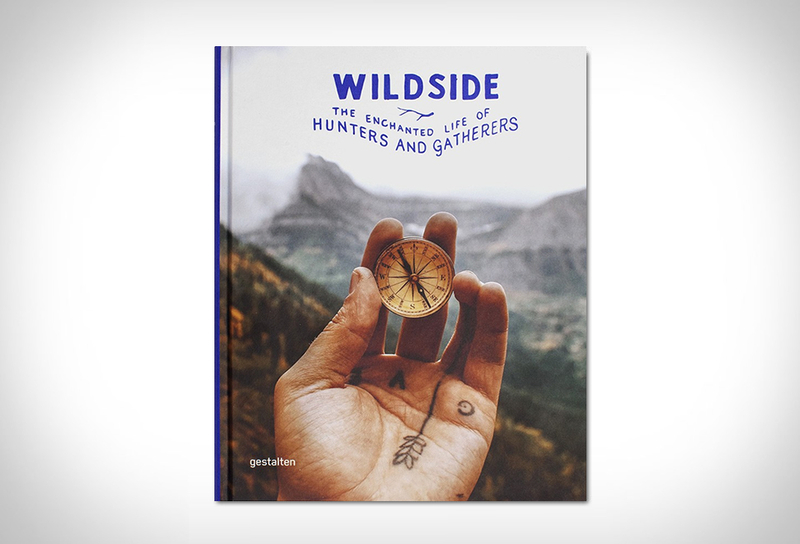 Ideal for anyone looking to expand their horizons, Wildside is a book about the joy and passion that being outside brings to these dedicated hunters and gatherers.